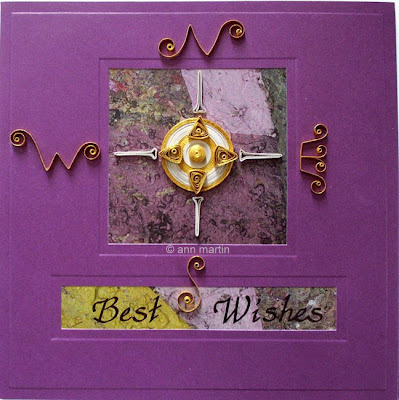 A different take on yesterday's Best Wishes sentiment... this golden compass design would be great to send to a graduate or perhaps it would make a nice retirement or bon voyage card. But come to think of it, does anyone actually send bon voyage cards or are they as passe as the days of lengthy ocean crossings?! Yulia's work in incredible! Thanks for passing along the link. 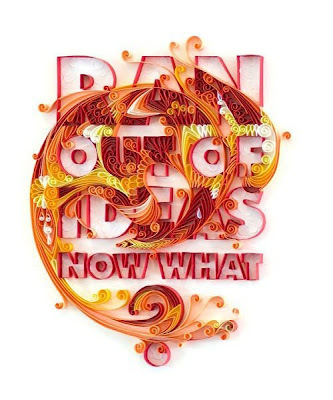 Would be fun to learn how to do this. Thanks for your comments. 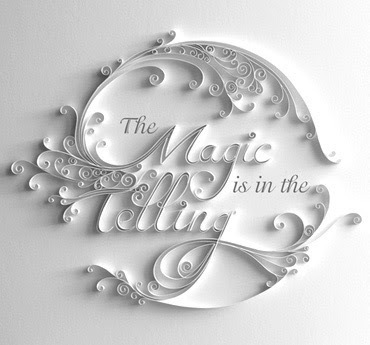 http://www.parchcraftaustralia.com/quilling%20corner.htm is a good site to learn the basics of paper filigree. I love traditional quilling but I REALLY love outside-the-box quilling. This stuff is perfection!